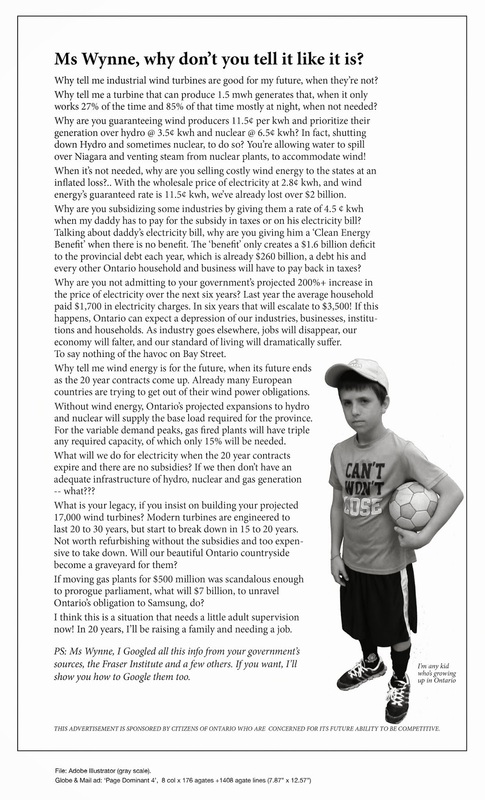 Child Victims | Mothers Against Wind Turbines Inc.
Family held hostage by turbine flicker in their own home. Saturday November 10th- 12. Getting ready to celebrate their daughters birthday with family and friends. Attached is a video, sent to the Scituate Board of Health…. “It has been found that children, especially with special needs, are more sensitive to the effects of wind turbines. “For example a child with autism, Asperger’s or ADHD does not have the ability to filter noise thus they hear noises at the same level” he said. “The noise created from a wind turbine can cause continuous auditory sensory overload, which affects their concentration and focus. Steven’s father Derek Robinson said they had moved to Leicestershire for the sake of their son’s health. “It would make him a prisoner in his own home, he would have to spend all the time inside. Wind turbine noise seems to affect health adversely; an independent review of evidence is needed. blog contains awesome and truly good material in support of readers.